Spelling. Are you looking for Polyplacophoran or Polyplacophore? 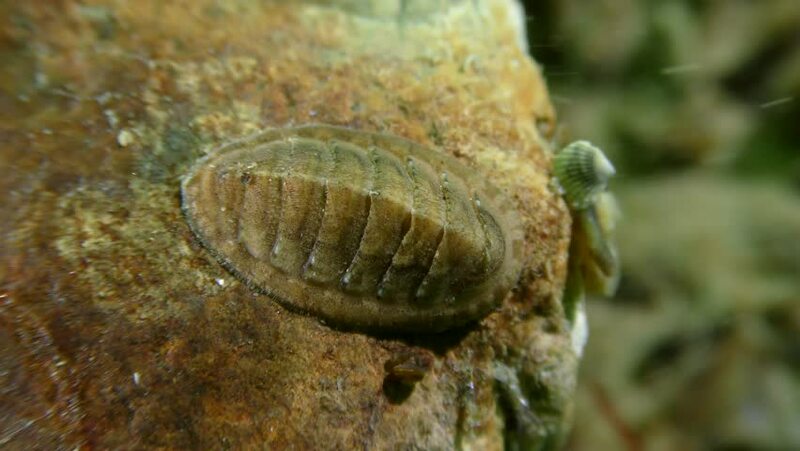 Video footage: Chiton (sea cradle, Polyplacophora) on the seabed. 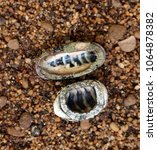 What does polyplacophora mean as a name of something? 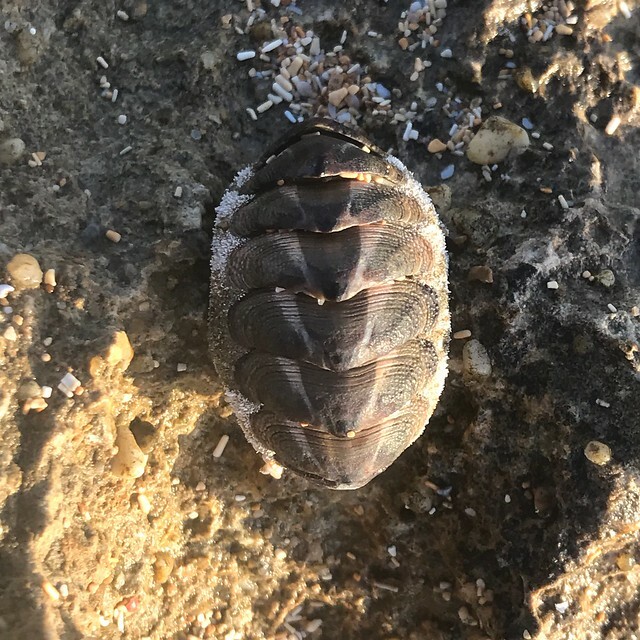 chitons (Polyplacophora), and worm mollusks (Aplacophora). The value of this 14-letter word is 28 points, but it's not an accepted word in the Official Scrabble Players Dictionary. Go to the usage examples of Polyplacophora to see it in context!